Trust me when I say that I have travelled a lot in my life. I have travelled to rising mountains echoing the hidden secrets of life. I have travelled to sea mingling into the crimson horizon. I have travelled to green expanses oozing a sense of serenity. And I have travelled to ultra modern cities baffling humankind with endless layers of glitz and glamour. As I travel, I realize that with every holiday I take, I evolve. Something in me is touched, evoked and transformed. It is like a never-ending learning for me which I never paid heed to during my geography classes. May be I was born to experience it all! I gather varied experiences from my travel diaries which help me in exploring difference facades of holidaying. Where some destination caters you with great shopping lures, other pampers you with mouth-watering flavours. Perhaps that’s why we call India – a land embracing just everything! Though every corner of this mesmerizing country holds something unique to leave you spellbound, here is my personal favourite trio! 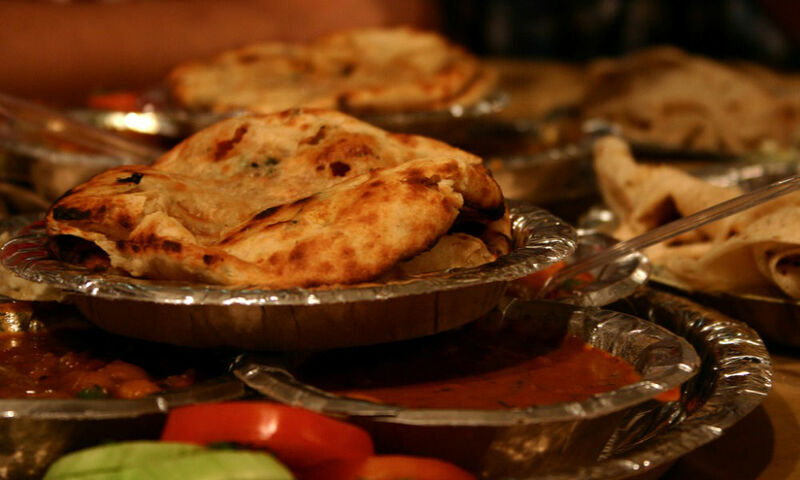 For a devoted foodie like me, Delhi was a lavish treat! Food is one thing that weaves all Delhi wala’s in a single thread. And that’s why I ended up spending more than a week in the capital, savouring my taste buds with some lip-smacking street food. I still remember my jaunt to Chandni Chowk’s Paranthe Wali Gali. The sight of endless variety of paranthas being cooked in generous amount of ghee is just so inviting. My whole life seemed a myth (as my dear mom served me with just aalu pyaaz parantha all my life) when I read their splendid menu of paranthas which includes Papad Parantha, Banana Parantha, Rabdi Parantha, Kaju Parantha and Khurchan Parantha. For an evident shopaholic like me, a visit to Mumbai was a must. And the city did not disappoint me at all. 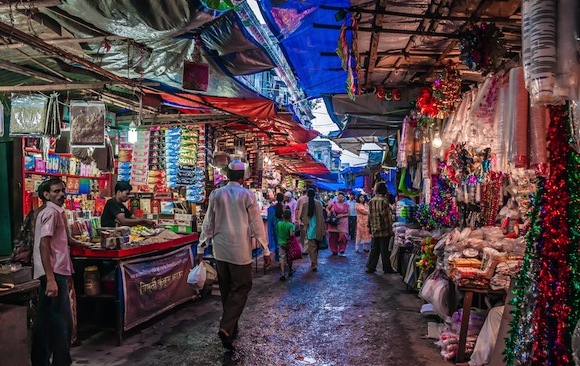 If you swear by street markets brimming with trending stuff at knock down prices, Mumbai is for you! Out of all, Colaba Causeway is my favourite. As the locals of Mumbai city say ‘Yaha Sab Kuch Milega’, I ended up spending good four hours here. The market is flooded with handicrafts, books, jewellery and brass items. The market is also great if you are into shopping of clothes. Do not hesitate to use your bargaining skills to get the best deal. Another great street market of Mumbai is Chor Bazaar. The locals say that this is a 150 years old market, and one can find every possible item here. As it remains overly crowded, do keep a check of your belongings while strolling around. Goa excites me to the core. The happening nightclubs, relaxing beaches, happy locals and delectable Goan food – I wanted to stay there like forever! 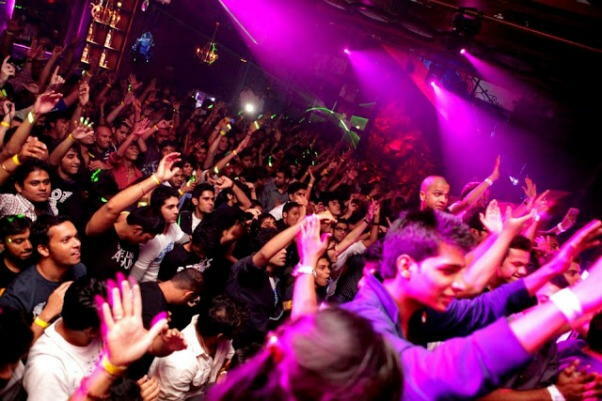 I was always an admirer of Mumbai’s nightlife until I partied at Club Tito’s in Goa. 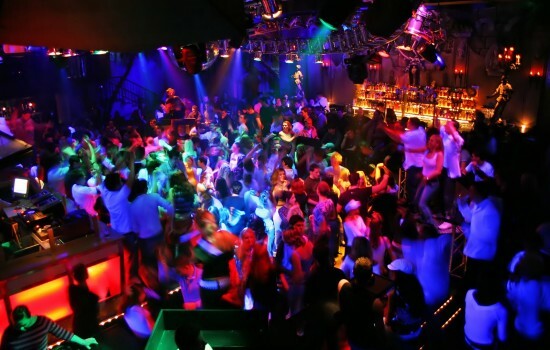 With great music, awesome crowd and endless choice of cocktails & snacks to die for – this club left me spoilt for choices. Other aspect of Goa that stirred the shopping lover inside me is the Arpora Saturday Night Flea Market. Brightly-lit shops selling beautiful Goan handicrafts, vibrant displays of beachwear and a great choice of herbs – it was like a mini party on its own. 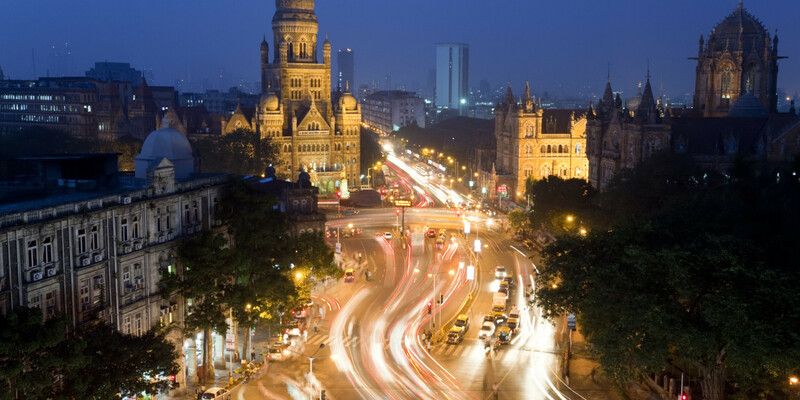 Delhi, Mumbai & Goa is the perfect trio if you are looking for ultimate fun. So, plan your trip to India soon and add these pulsating destinations in your itinerary.